2 Bedroom Apartment To Rent in Sheffield for £650 per Calendar Month. 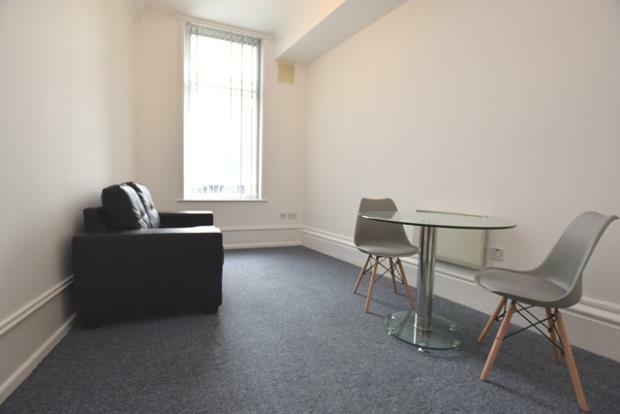 A superb two double bedroom apartment in the heart of the City Centre. Giving you instant access to Sheffield's restaurants, shops and perfectly located for both tram and train links. Recently refurbished throughout, including new furniture. Available now.